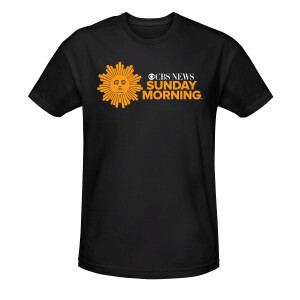 Say you’re in the know when it comes to all things in news with the CBS News Sunday Morning Logo T-Shirt. 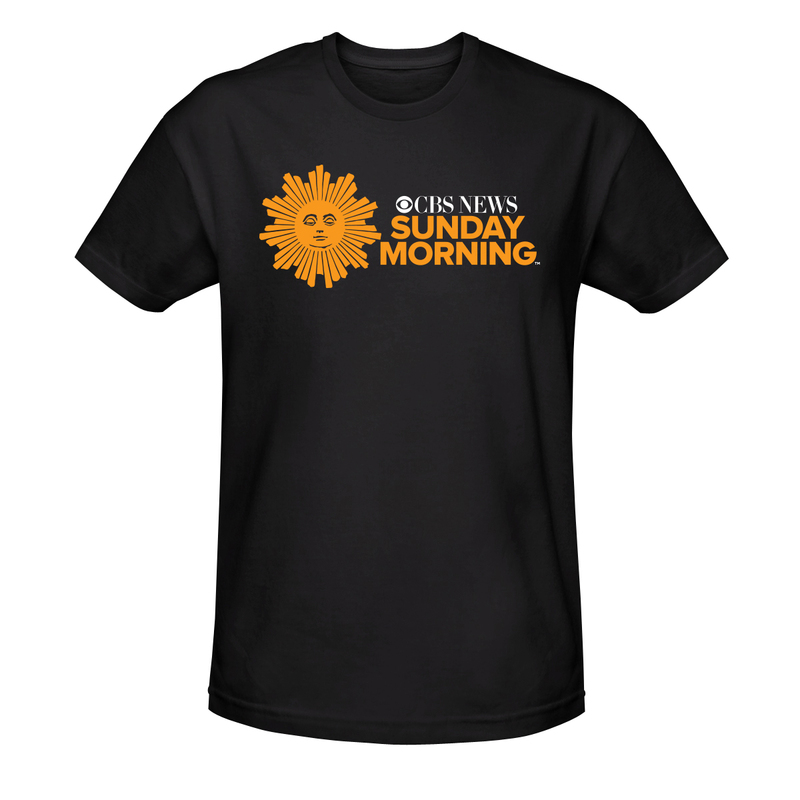 Make it known with the 100% cotton CBS News Sunday Morning Logo T-Shirt - your appreciation for CBS News Sunday Morning is the real deal. I love this tree shirt. A really awsome looking tee shirt. And iam a big big fan of the show. I would not be sunday morning with out watching the show. i love the t-shirt i love the logo of cbs news sunday morning i love jane pauley i love jane pauley's show i think jane is awesome and very pretty i wake up every sunday morning have breakfast while i watch jane pauley i listen to jane with the headlines the news and the weather i think jane is a awesome reporter i love when jane conducts her interviews on the show i also love lesley stahl, and also norah o' donell when i was growing up i watched cbs news sunday morning; cbs news sunday morning began 13 days before i was born in 1979 i watched charles kuralt evry sunday as i was growing up i loved charles when he had his segment called "on the road with charles" i also love charles osgood i think charles was awesome and handsome especially the bow tie i loved when he had the headlines on sunday morning i eat breakfast and listened to the headlines with charles osgood whn i was growing up i eat breakfast and listen to the headlines the news with charles kuralt when i was a child and a kid i am so sorry about when charles kuralt died and i feel so sad about charles osgood retiring and to jane pauley "I LOVE YOU!" "PEACE!"